Coinciding with the European Heritage Days celebrations, UNESCO will launch the first-ever web platform dedicated to World Heritage and sustainable travel. Supported by the European Union, the platform features 34 selected World Heritage sites spread across 19 European Union countries, and it has been developed in collaboration with National Geographic. The launch will take place when UNESCO Paris Headquarters opens its doors to the public for the European Heritage Days event on 15 September. World Heritage Journeys is co-funded by the European Union and promotes sustainable travel to some of the most remarkable World Heritage sites in Europe. It encourages people to travel beyond the major tourist hubs, staying longer and experiencing more of what the local region has to offer. This initiative is part of a new alliance formed between UNESCO and National Geographic. 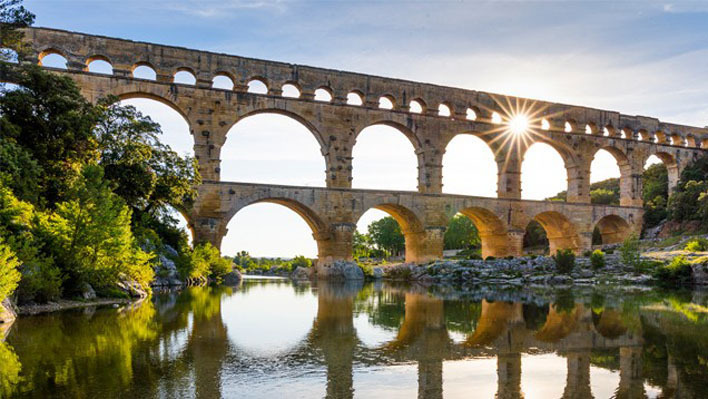 World Heritage Journeys invites travelers to travel along four cultural heritage itineraries — Royal Europe, Ancient Europe, Romantic Europe and Underground Europe — which intertwine to tell fascinating stories of Europe's heritage and history. The website has practical information and tools to support travelers in planning their European holidays based on local knowledge about the destinations’ cultural heritage. “In addition to reaching travelers directly, we hope that the travel industry - including tour operators, travel agents, and local and national tourism authorities - will be inspired by the content we have curated, and will develop and promote authentic tourism that aligns with the goals of the project and reflects the outstanding universal value of World Heritage,” added Ms. Rossler. World Heritage Journeys will also play a key role in attracting Chinese visitors to Europe for the 2018 EU/China Tourism Year, an initiative led by the European Commission and the Ministry of Culture and Tourism of the People’s Republic of China in collaboration with the European Travel Commission (ETC). The website is available in English, Chinese and French. The platform also contributes to the goals of the 2018 European Year of Cultural Heritage.